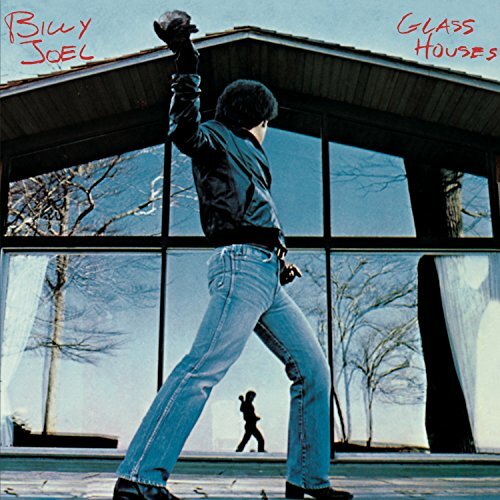 The first image on the page is for Billy Joel - Glass Houses, followed by the original. Also check out the most recent parody covers submitted to the site. "People who live in grass houses shouldn't smoke blow"... or something like that? This is one of my favorites on the site. How much, uh, crop would be in that doobie?